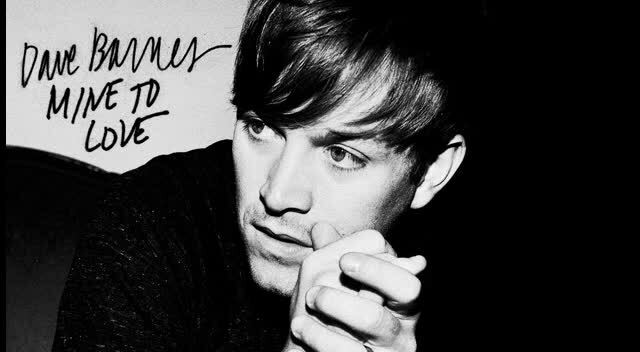 Although born in South Carolina, singer/songwriter Dave Barnes spent most of his childhood in Mississippi, where he formed an early attachment to hip-hop but was also exposed to classic soul, blues, and R&B by his parents. He later enrolled at Middle Tennessee State University and began writing songs for other artists. Barnes also played solo shows on campus, and by the time he graduated with a degree in recording industry management, he'd decided to pursue his own music career.Barnes moved to Nashville, TN, and gravitated toward the city's acoustic folk scene. The desire to make more groove-oriented music convinced him to assemble a full band, though, and he did so by adding Justin Rosolino on guitar, Matt Mangano on bass, Ben Shive on keyboards, and Josh Robinson on drums. 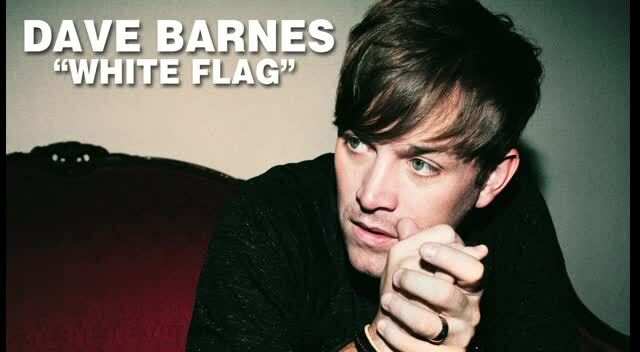 Barnes' soulful pop songs won him the support of artists like John Mayer (his labelmate on Aware Records), while the spiritual tone of his lyrics earned some support from the Christian music scene. He remained on Aware's roster for two albums — 2004's Brother, Bring the Sun and 2006's Chasing Mississippi, both produced by Ed Cash — before moving to Razor & Tie for 2008's Me and You and the World and 2010's What We Want, What We Get. The latter album became a surprise Christian hit, debuting in the Top 5 on the Christian charts and paving the way for a holiday album, Very Merry Christmas, which followed later that year. 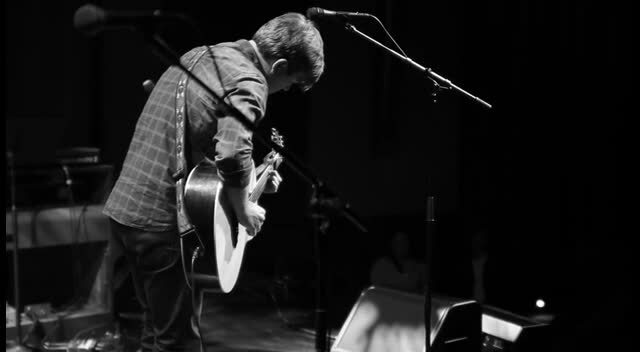 Watch dave barnes music videos free online! Godtube.com also provides videos with dave barnes lyrics, singles, album information and reviews. Whether you're looking for an inspirational and encouraging song for your quiet time with God or an upbeat song to praise Jesus, Godtube.com offers the largest online database of Christian music artists!